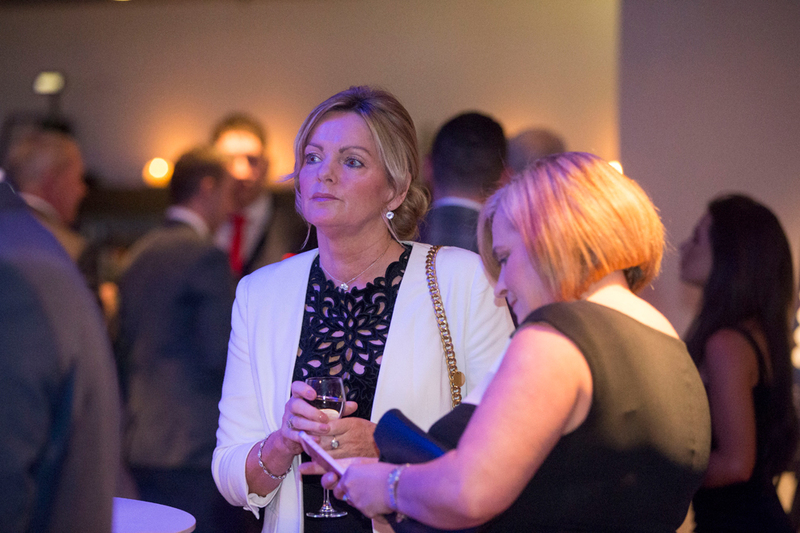 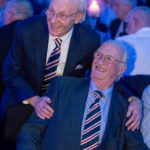 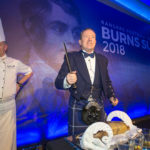 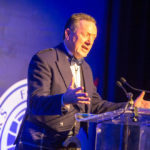 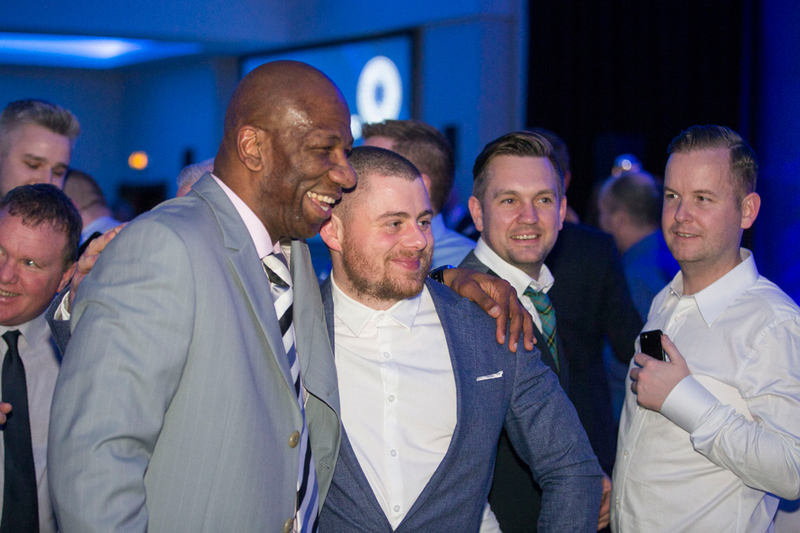 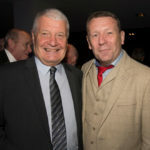 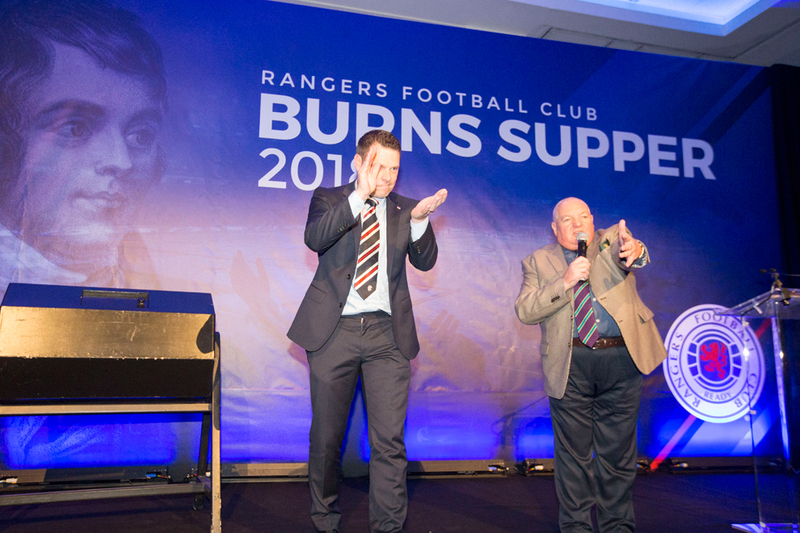 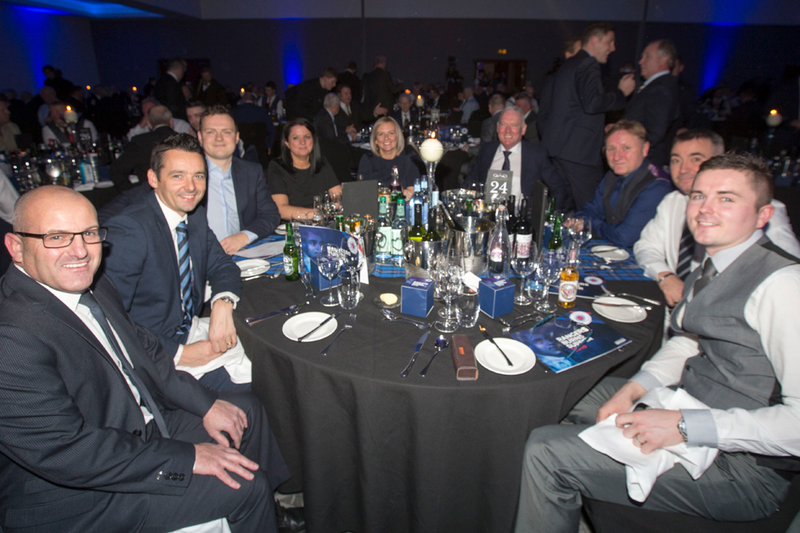 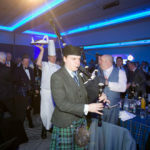 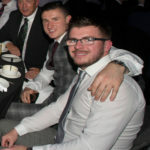 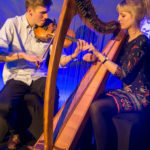 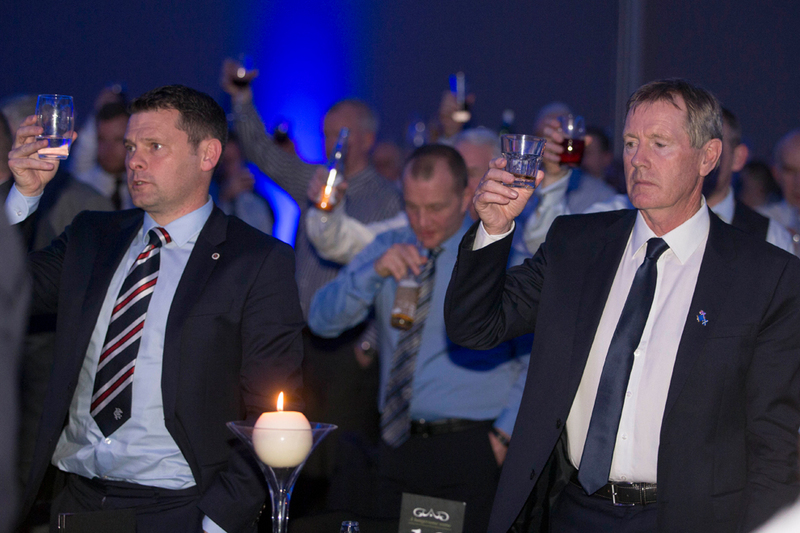 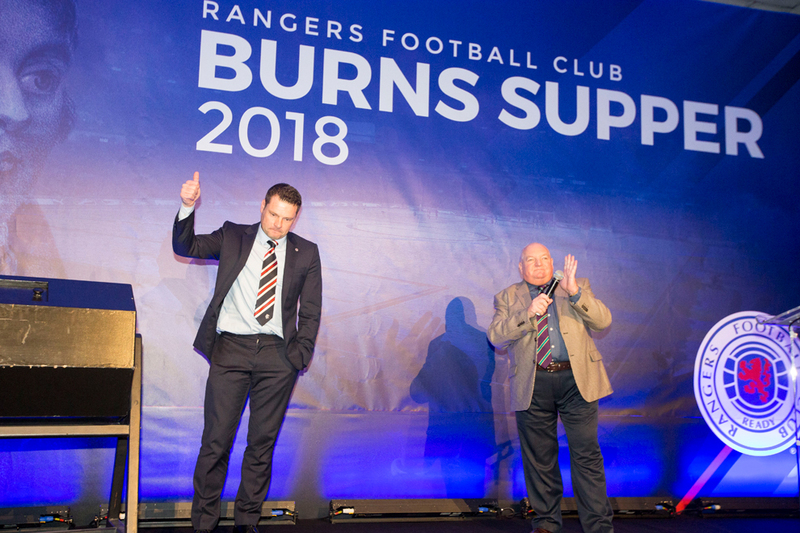 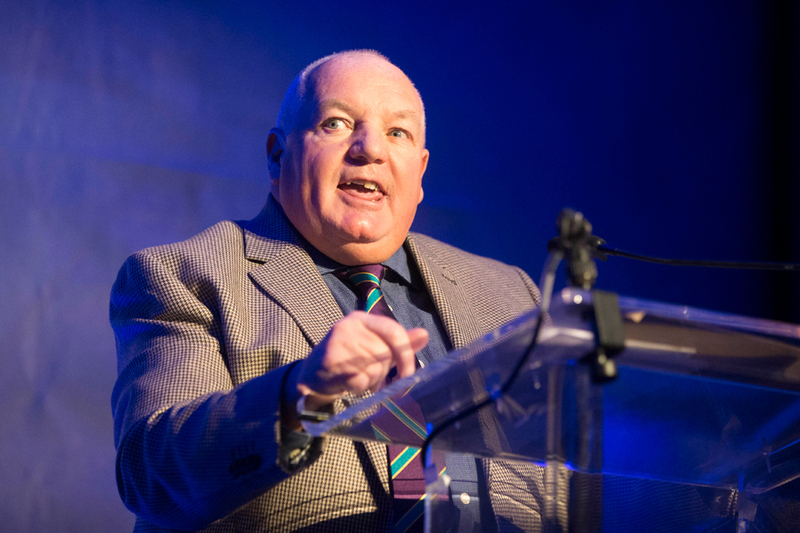 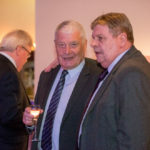 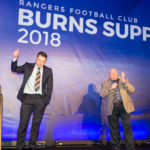 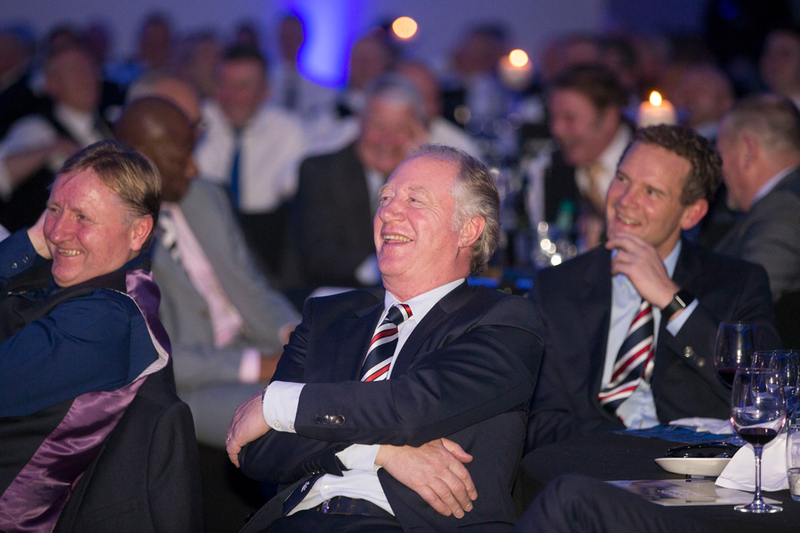 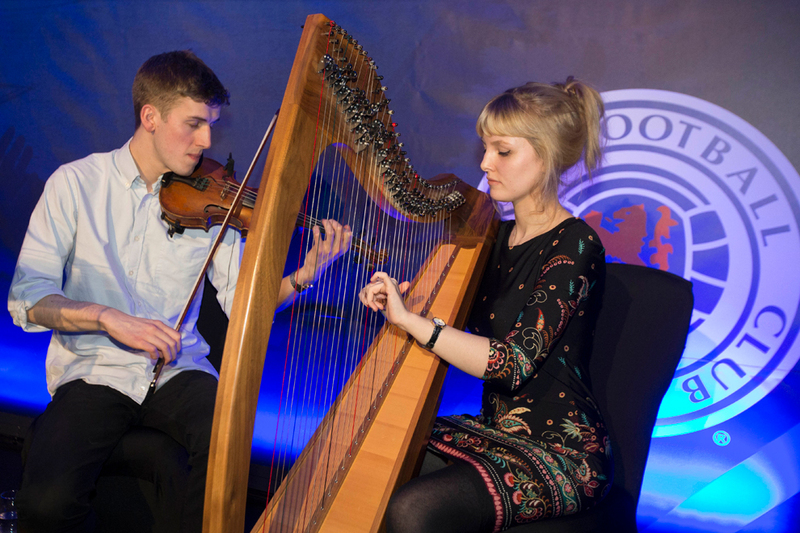 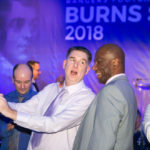 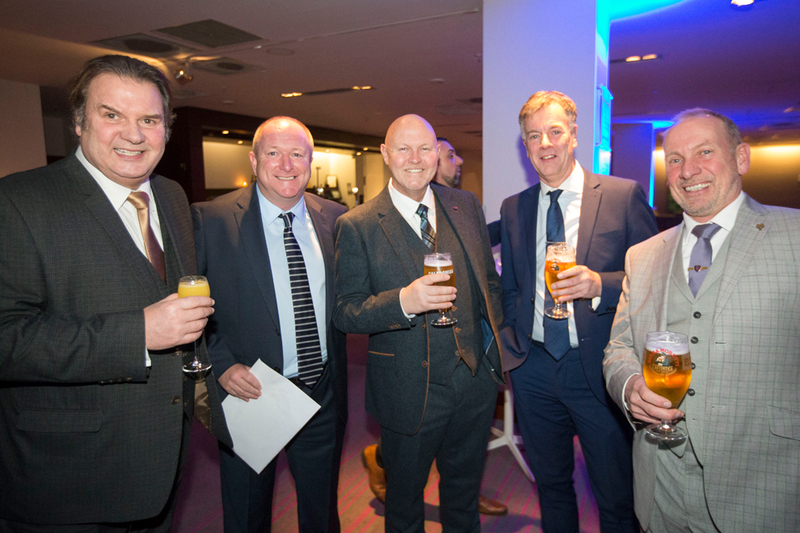 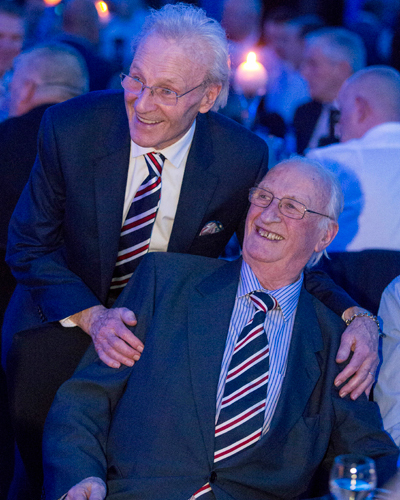 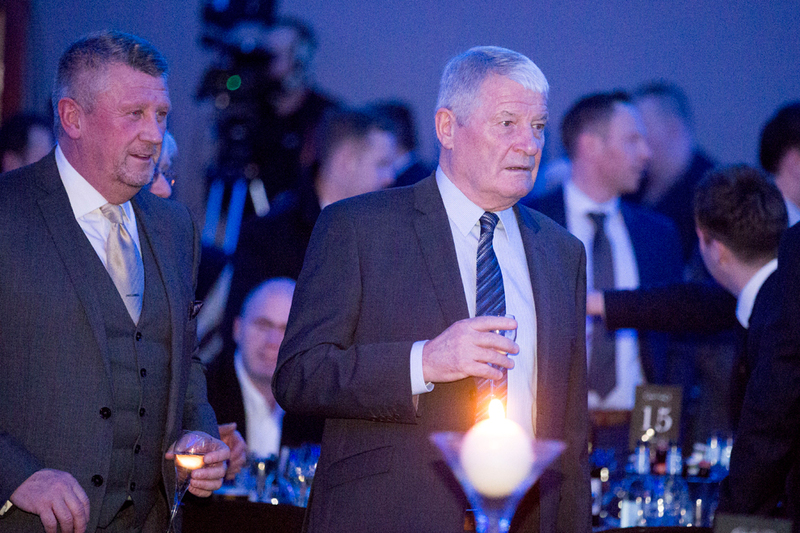 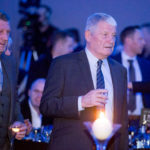 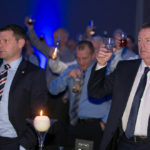 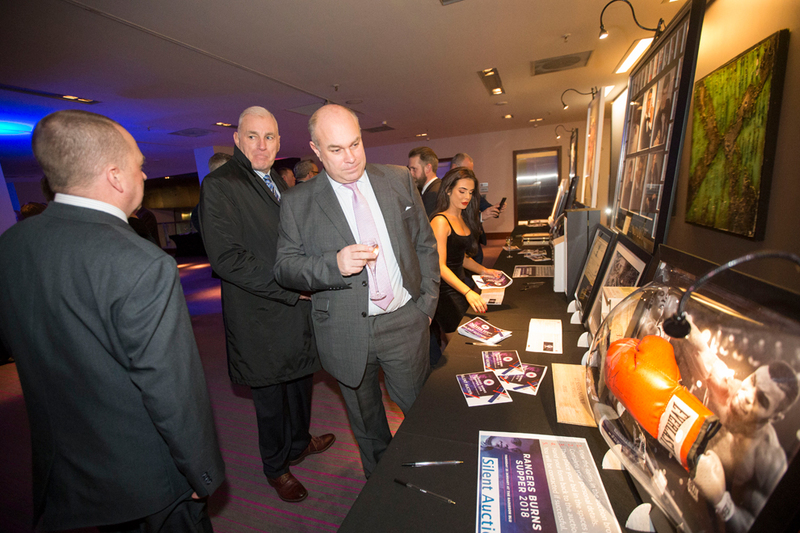 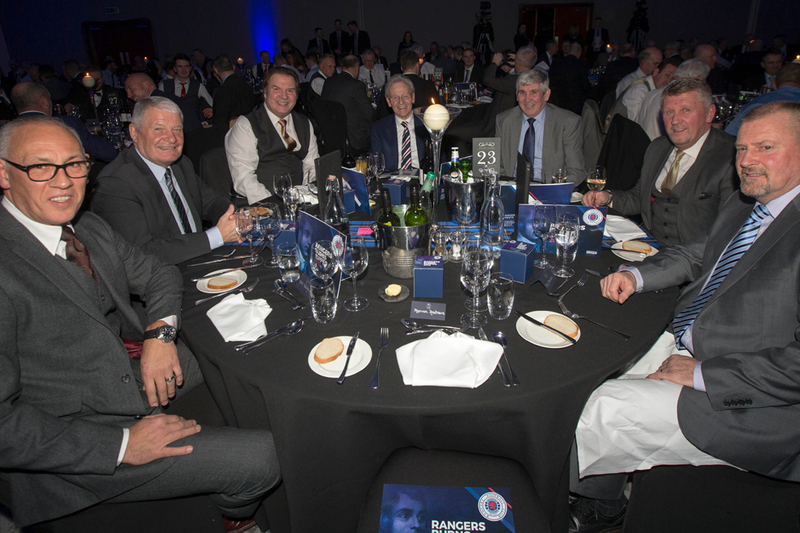 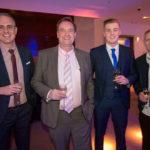 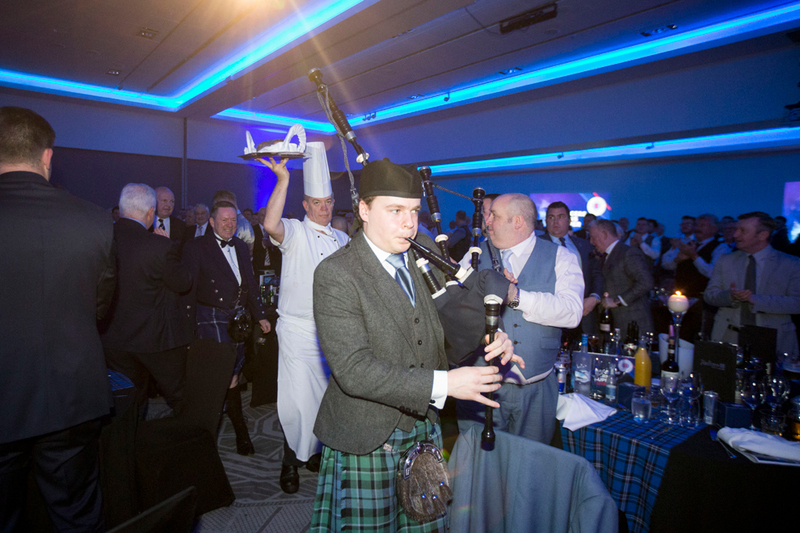 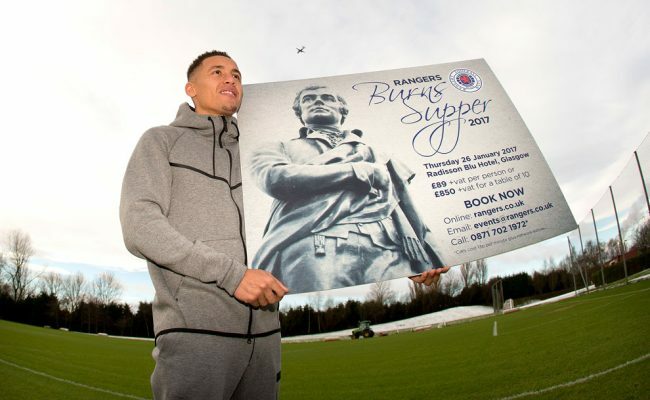 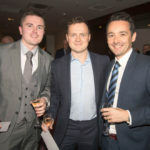 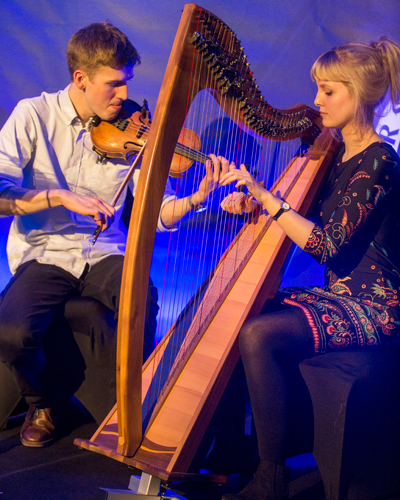 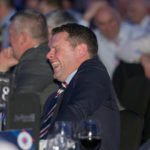 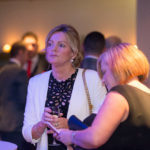 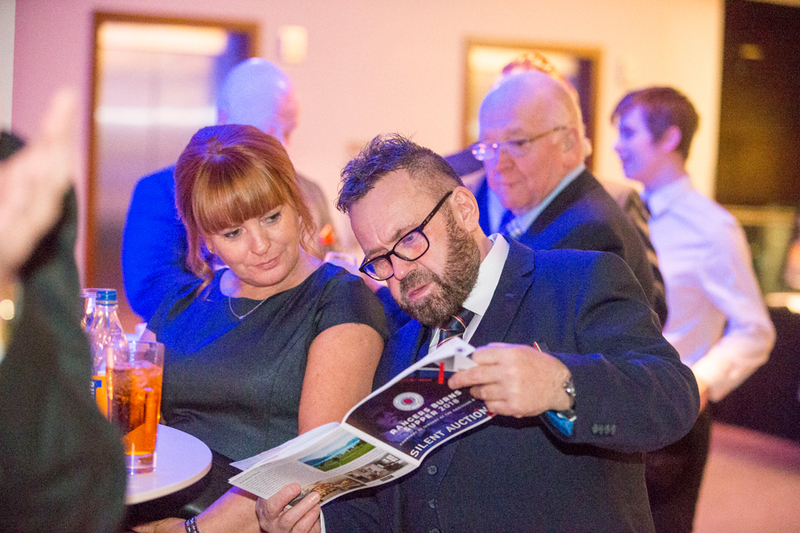 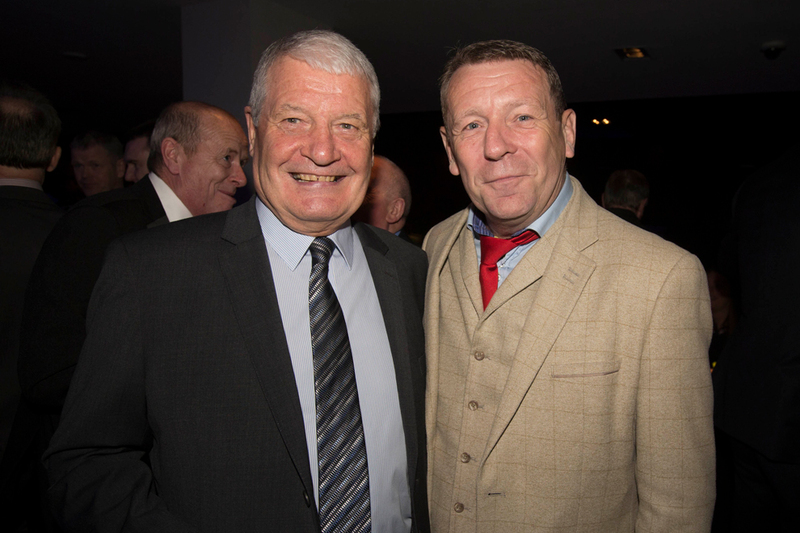 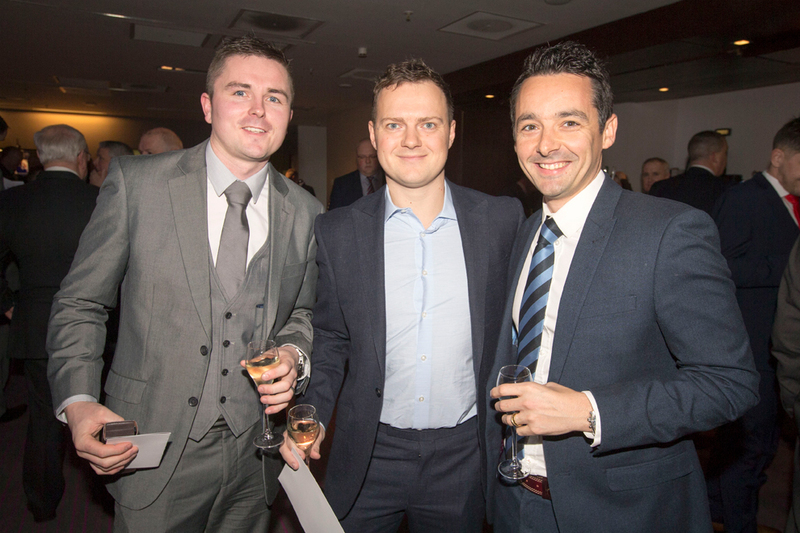 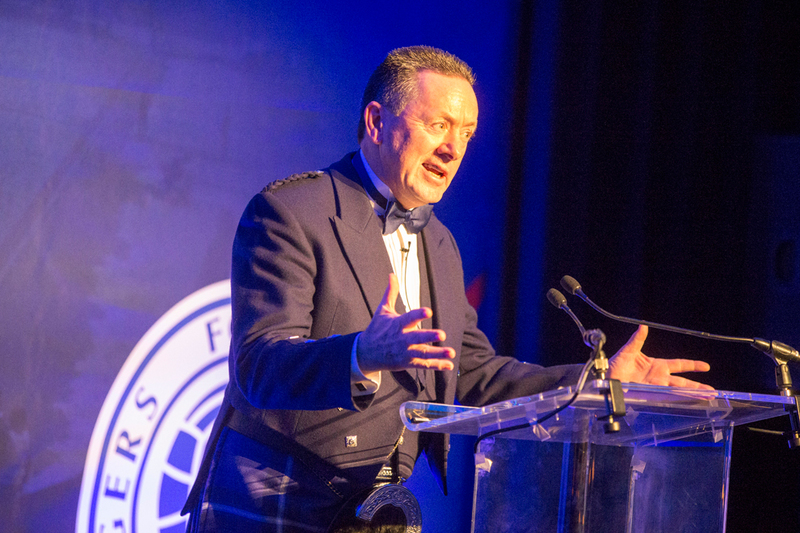 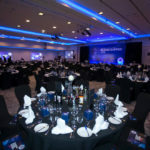 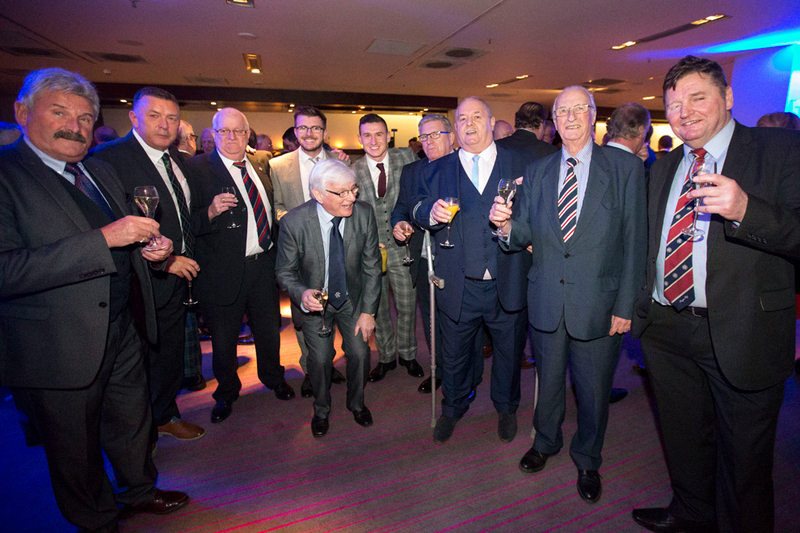 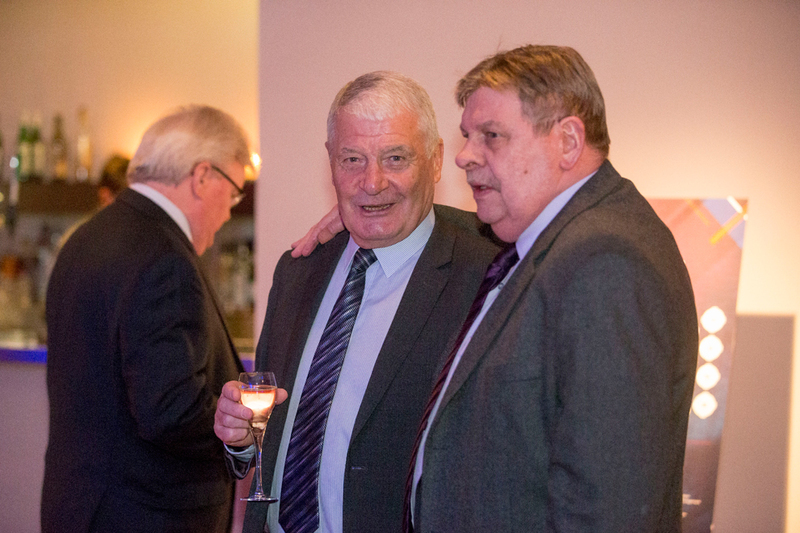 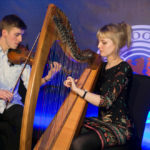 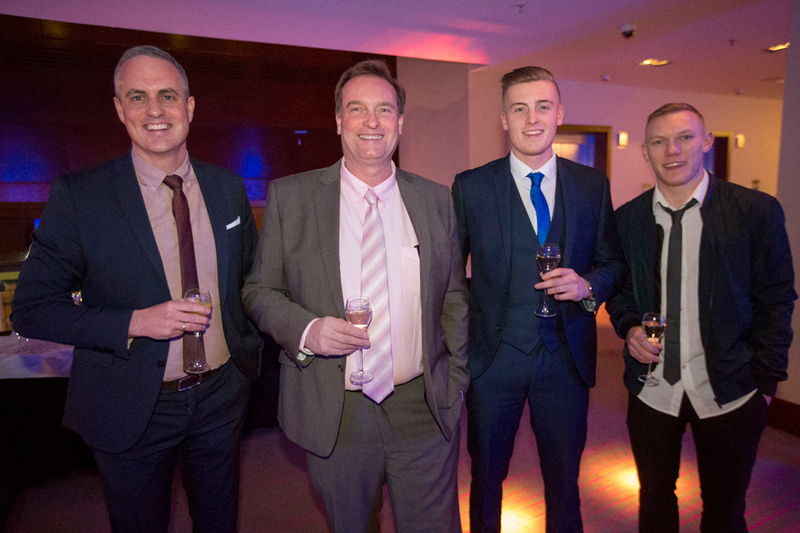 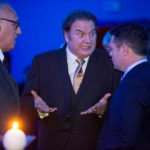 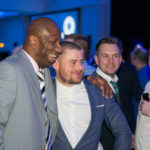 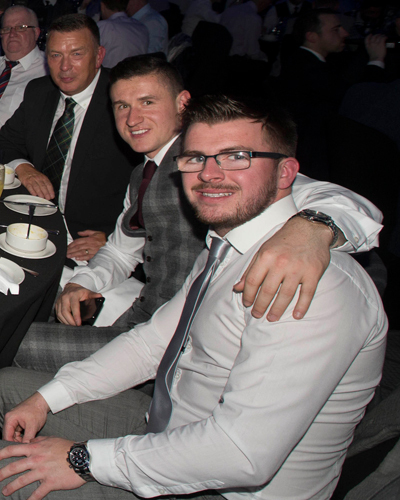 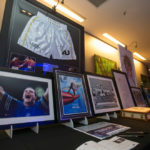 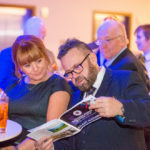 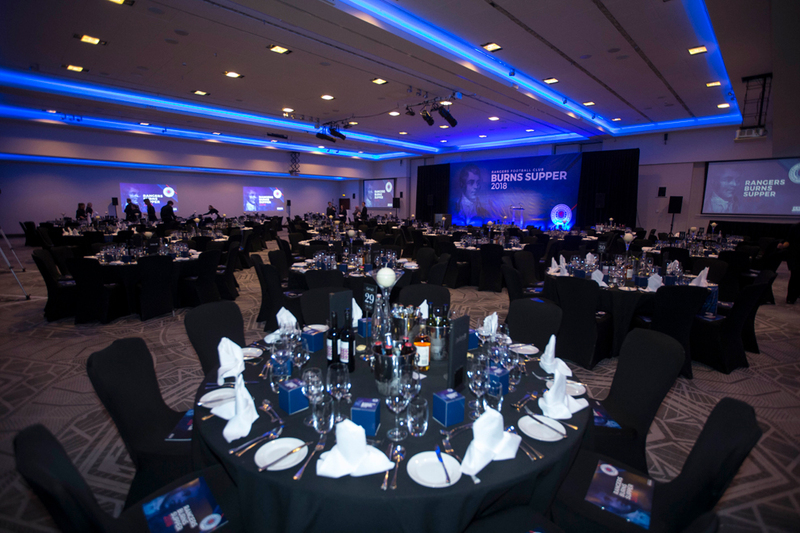 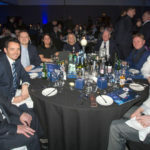 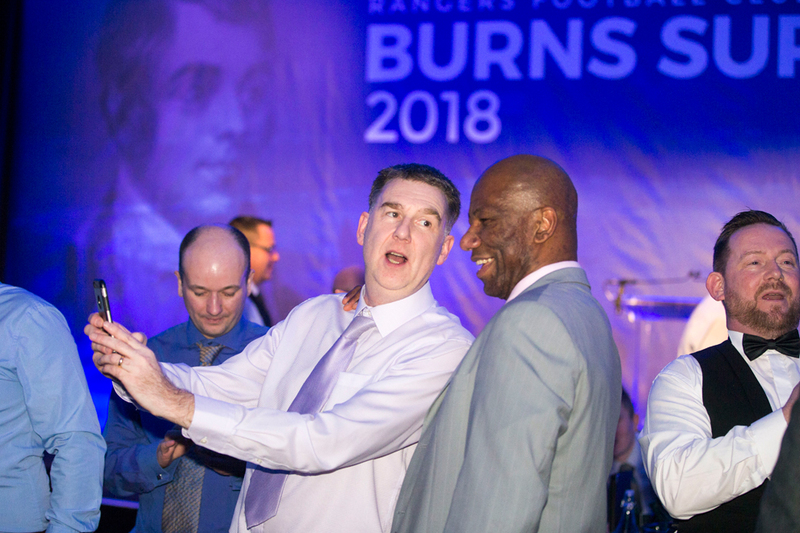 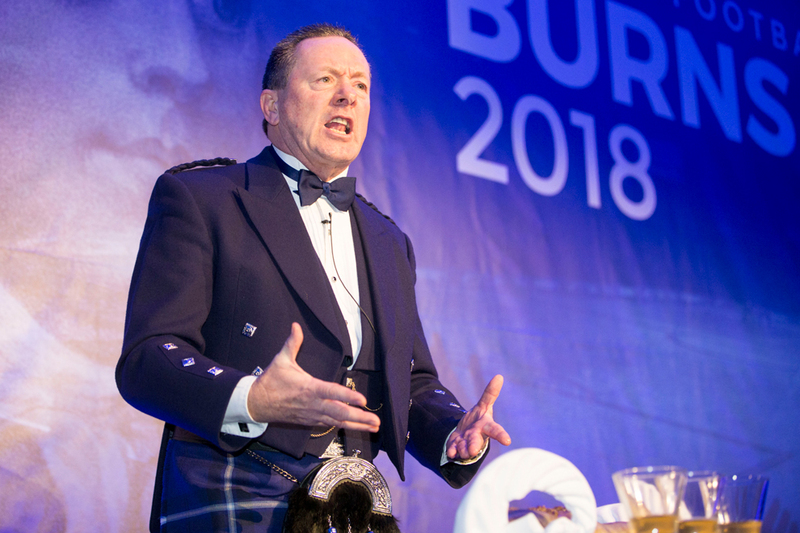 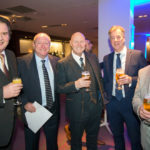 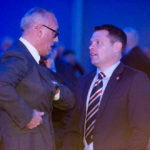 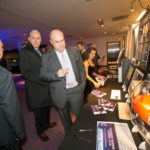 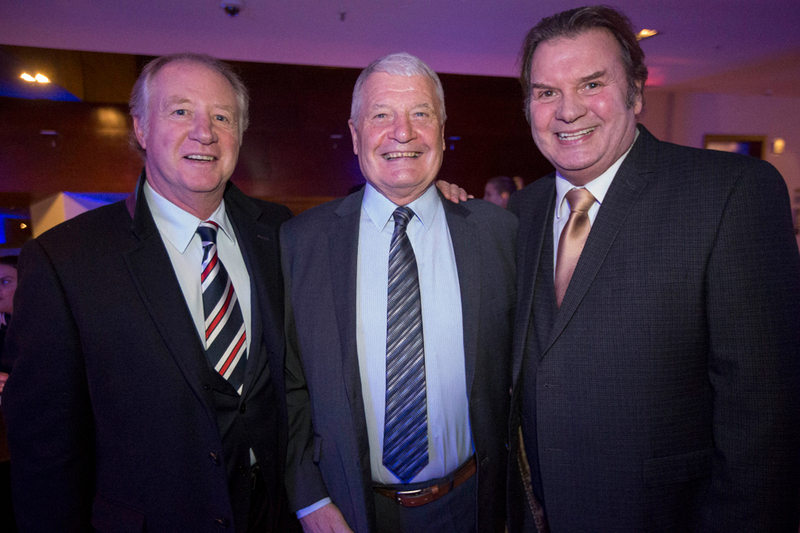 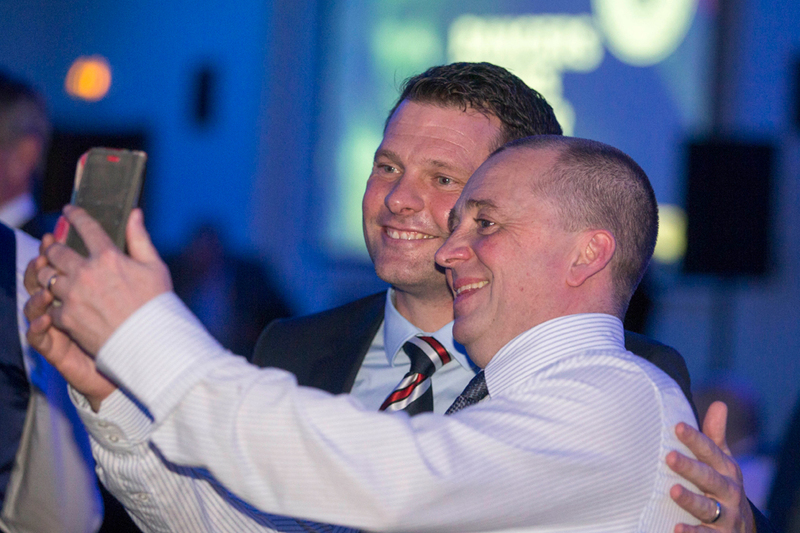 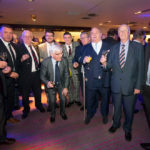 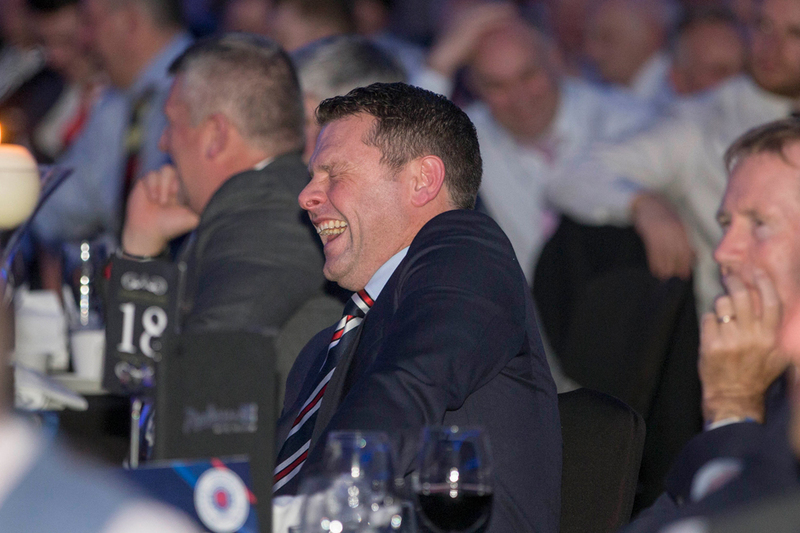 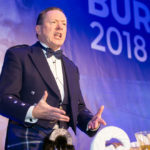 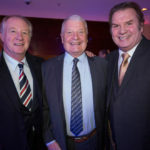 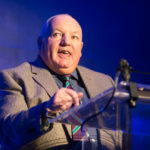 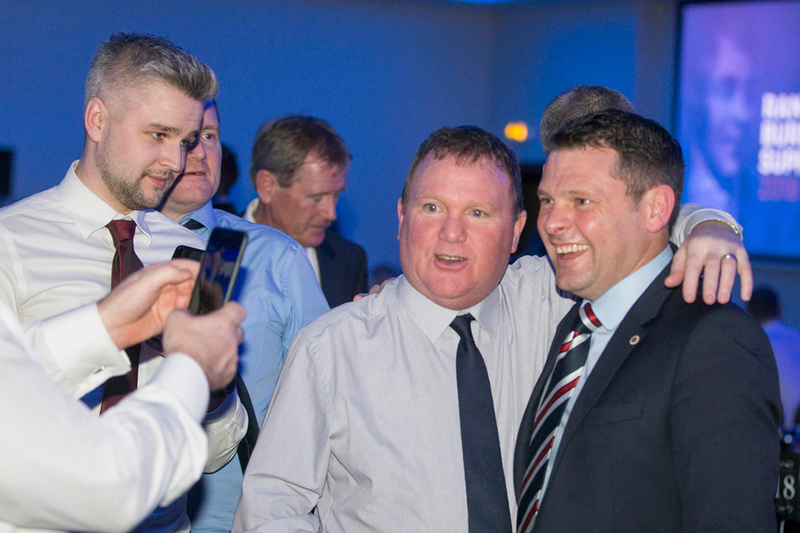 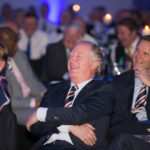 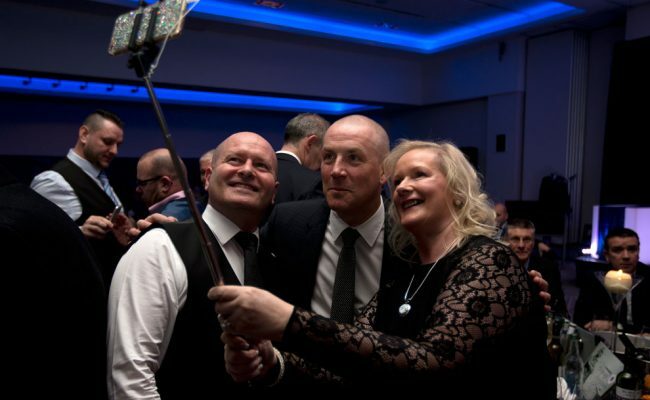 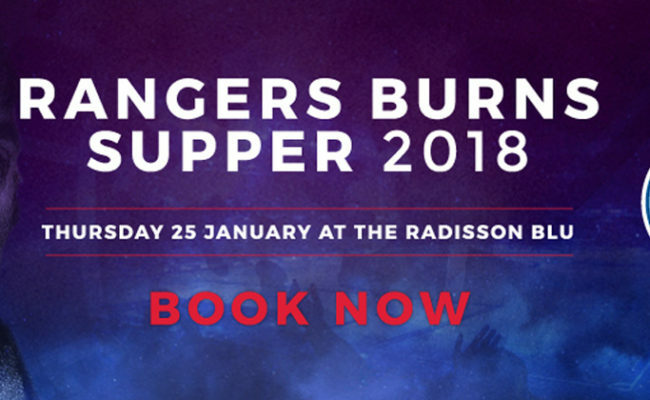 ON Thursday 25 January, the Radisson Blu hosted the 2018 Rangers Burns Supper. 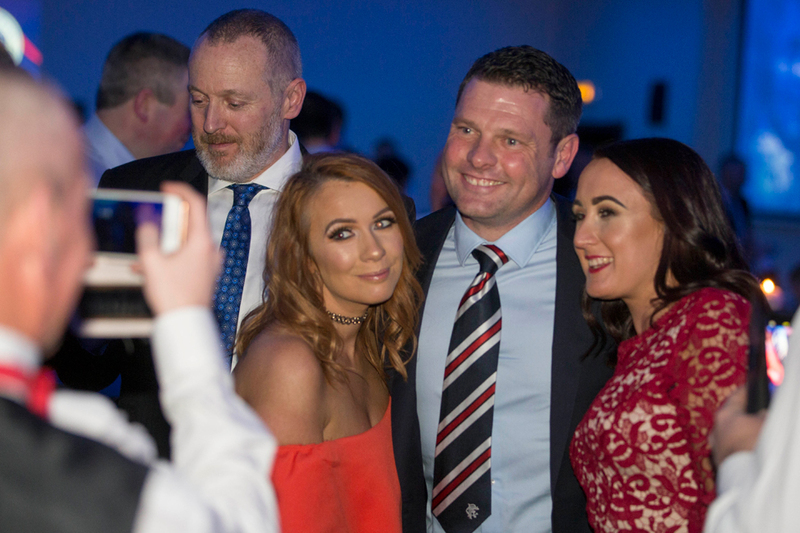 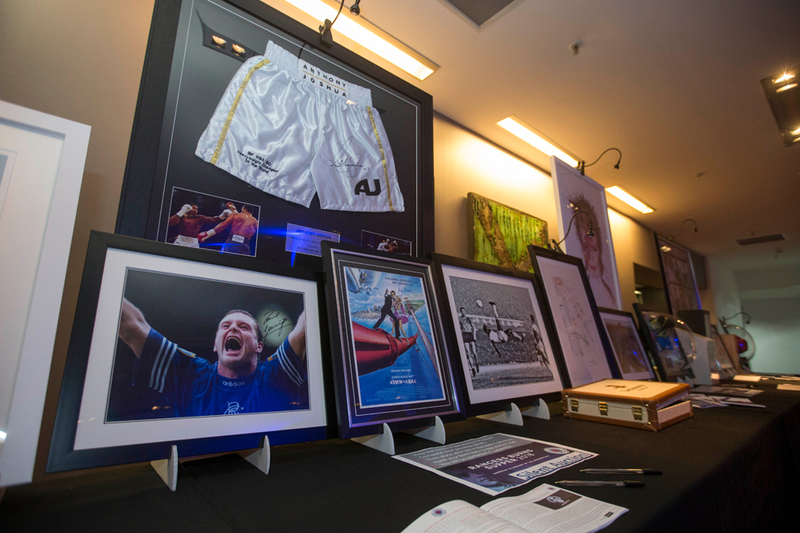 View our gallery to see the best images from the night. 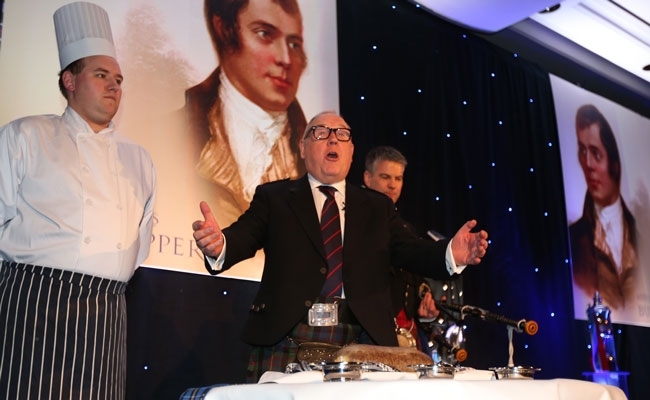 To enquire about next year’s Burns Supper email [email protected] or call 0871 702 1972 (calls cost 13p per minute plus networks extras). 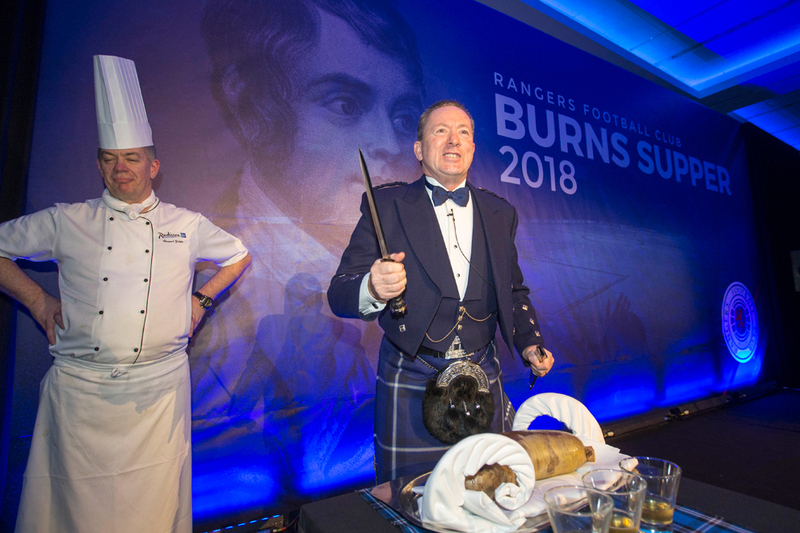 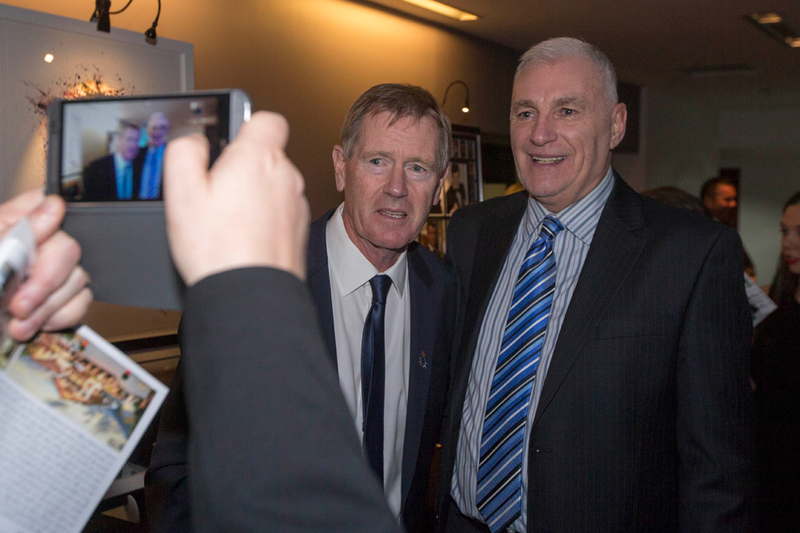 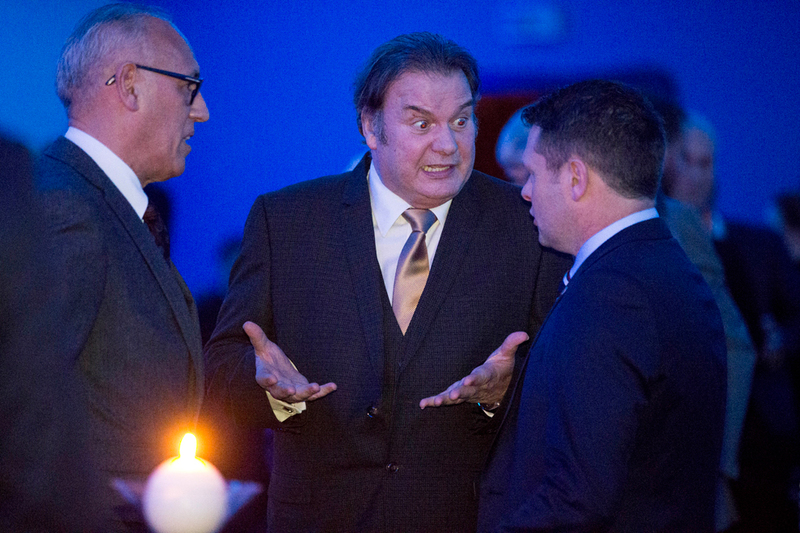 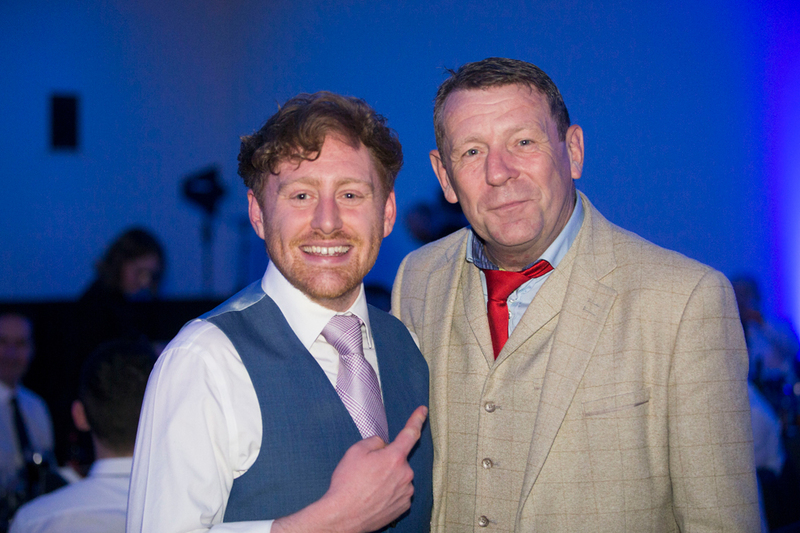 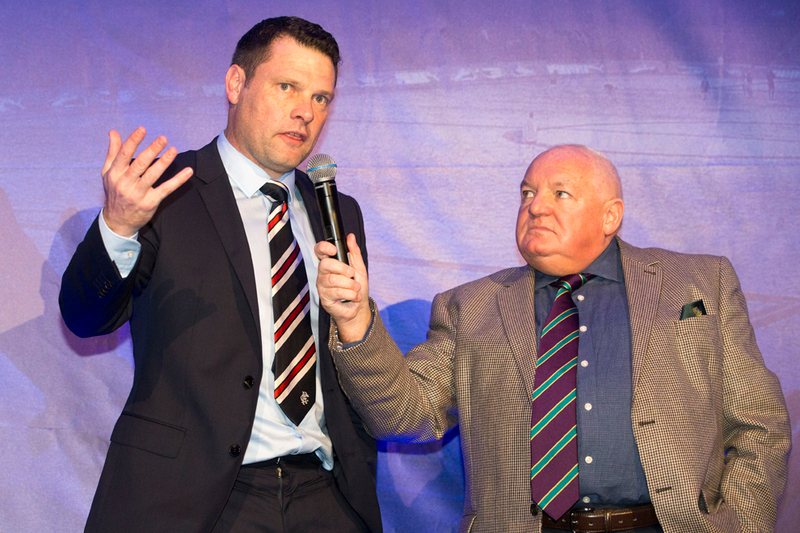 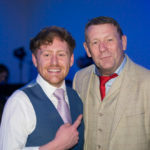 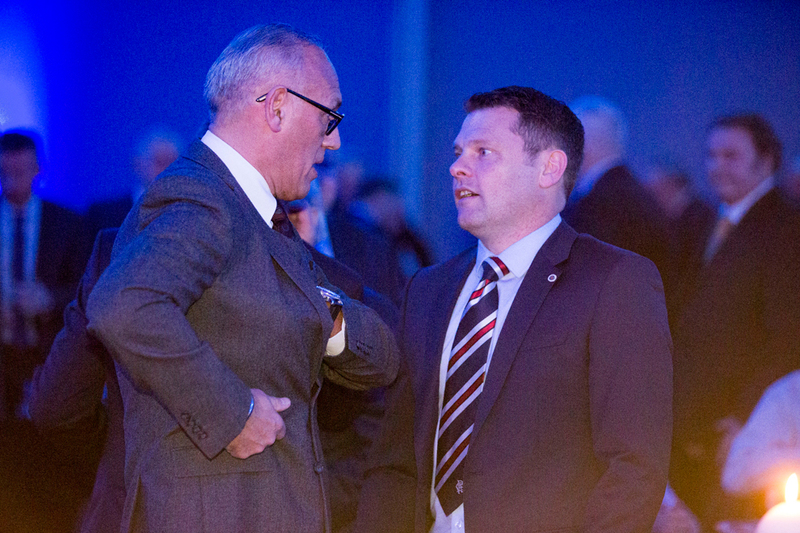 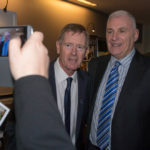 View the gallery from the 2018 Rangers Burns Supper.